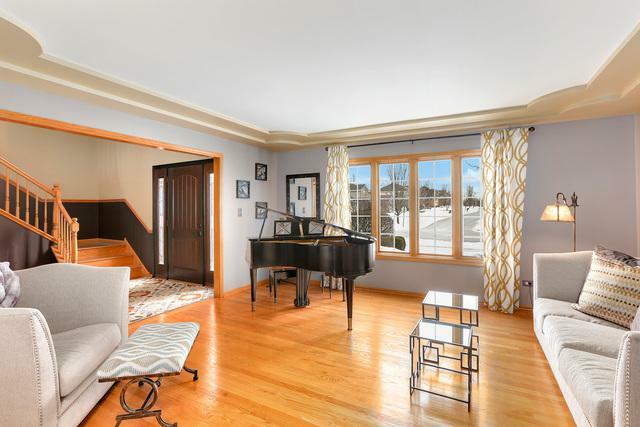 This home in Rolling Meadows has it all! Desirable lot w/dry detention on side and back of house. Gorgeous resort back yard w/in ground heated pool w/salt water, concrete patio & gazebo. Inside you will be greeted w/2 story foyer, living room & dining room w/ tray ceilings, a family room w/floor to ceiling brick fireplace & office. 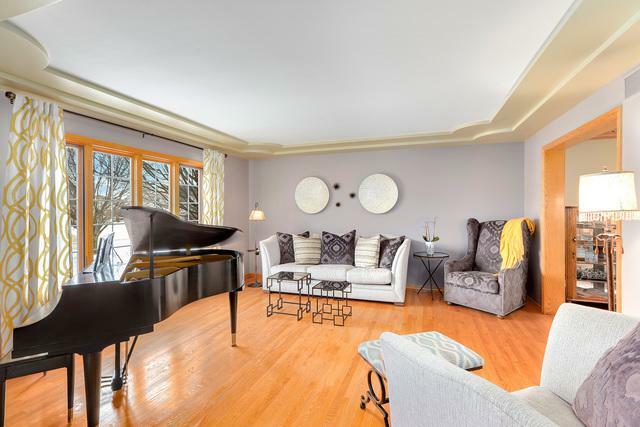 Spacious kitchen w/eating area & bay window, SS appliances, granite counters and plenty of cabinet space. 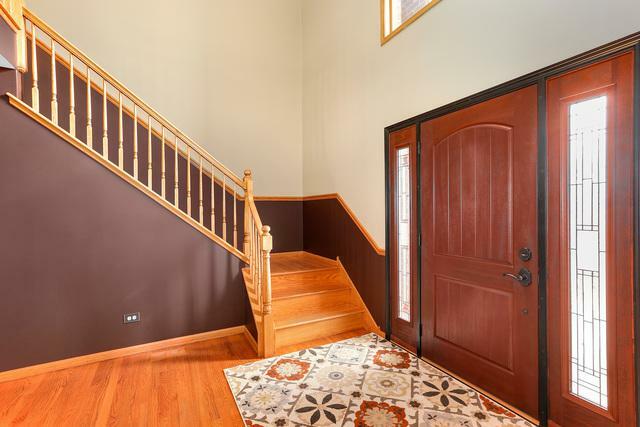 Gleaming hardwood floors throughout main level and second floor. 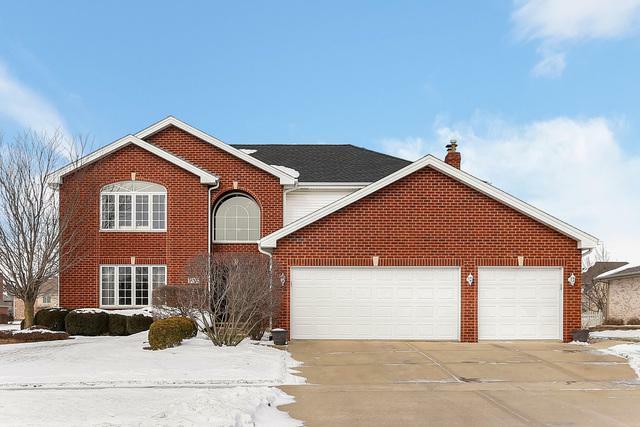 Entertain in the finished basement w/huge dry bar, workout room/5th BR, full bath & access to garage for related living. Master bedroom w/tray ceiling, WIC and luxury bath with jetted whirlpool tub, separate shower & dual vanities. Large 2nd & 3rd bedrooms, one w/vaulted ceiling. New roof & gutters 2018, sprinkler system & freshly painted. Great location just off of I-355. Award winning Lemont School District.